I came across this story through a friend and thought it significantly appropriate for us today. Maybe it is for you too? An African king had a long time friend who always looked at everything positively, always saying "This is good!" even in the face of the most difficult situations. Hunting one day, he was preparing the king’s guns. When the king took his first shot, his thumb was blown off. Though the friend realized that it was his grave mistake for not properly setting the gun, and even in the face of this furious, bleeding king, he looked at him and said, "This is good!" The king was LIVID, and ordered that his friend be thrown in jail immediately. A year later the king was hunting in an area where he should have stayed clear and was suddenly captured by Cannibals. They tied him up and were preparing to cook him when they realized he had no thumb. They didn't eat anyone who was less than whole so they released him. Upon his way home, the king pondered the event that had taken his thumb in the first place. He went straight to the jail, told his friend what happened and apologized in tears for sending him to jail like he did. His enthusiastic friend looked at the King and replied "This is good!" The king, taken aback once again said "What do you mean 'this is good!' I sent you mercilessly to jail and you’ve been suffering for here for an entire year – how is that good?" His friend responded unwaveringly, "Well, if I had not been in jail, I would have been with you"! 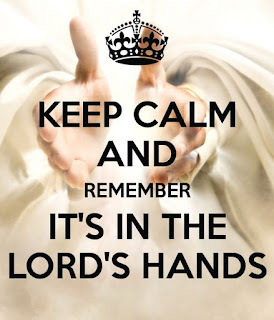 I hope this has encouraged you to trust in your difficult situation. 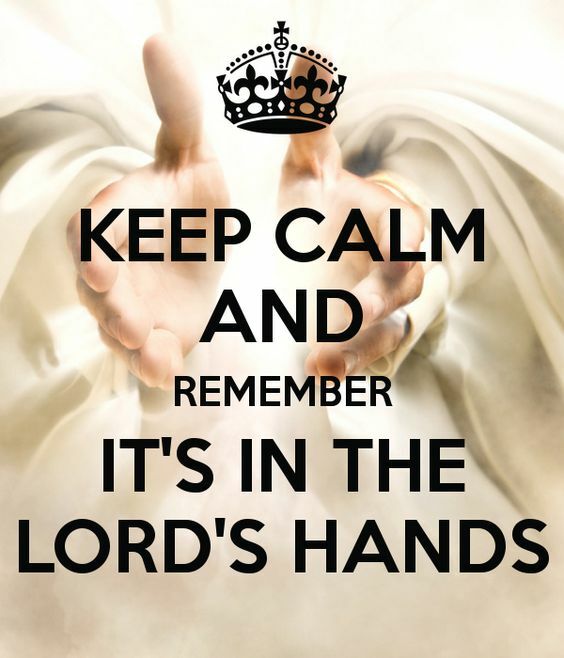 Let’s leave it in the Lord's hands today, and all say it together in faith. Dear Lord, we thank You for the difficult times. We pray that we would leave them in Your hands knowing that You will take care of the situation for us. In the Name of Jesus, Amen. Are you a cheerful giver?